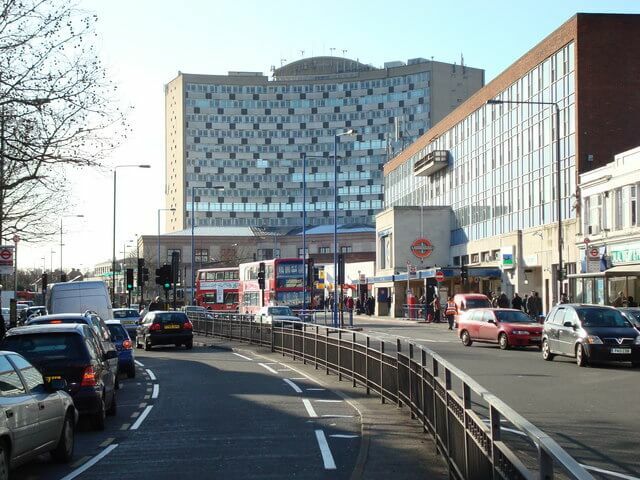 Morden is a district in the London borough of Merton about 8 miles south of central London. Neighbouring Wimbledon, Morden survived suburban expansion until the 20th century. Today Morden has several beautiful parks but is mainly sub-urban. There is a good variety of terraced Victorian and many 1930’s semi-detached houses which are ripe for loft conversions. Which? is a customer champion, a body called the consumers association that carry out extensive research and investigations on the products and services being offered to customers in the UK. Being a Which? Trusted Trader gives our customers the confidence that we have been approved by such a body to carry out works in their home. Touchstone lofts have invested in creating a Loft Showhouse which is very local to you in Morden. You can view your loft conversion at this showroom. Here you can see four different loft conversions, stairs, “Velux” windows, Dormers, four bath/shower/wet rooms. You can view the dormers internally and externally, you can see the extra headroom a dormer can add to your loft conversion in Morden.